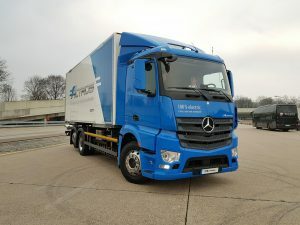 Mercedes Benz just launched the new eActros. 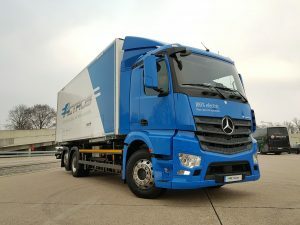 This is a full electric 25 ton truck for heavy distribution. The truck has a range on one charge of 200 kilometres and as you see in the video the acceleration is impressive. The truck is the production version of the electric truck Mercedes showed during the IAA of 2016. The futuristic design was lost somewhere in the proces but the technologie is developed to this production version. The eActros comes in two versions of 18 and 25 ton GVW. 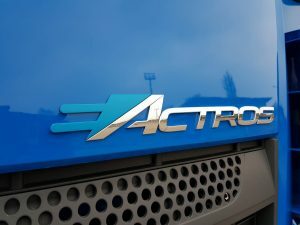 Both trucks use an ZF rearaxle and two liquid cooled electric engines near the rear axle. Both engines produce 125 kW and and a max torque of 485 Nm. Max axle load is 11,5 tonnes. 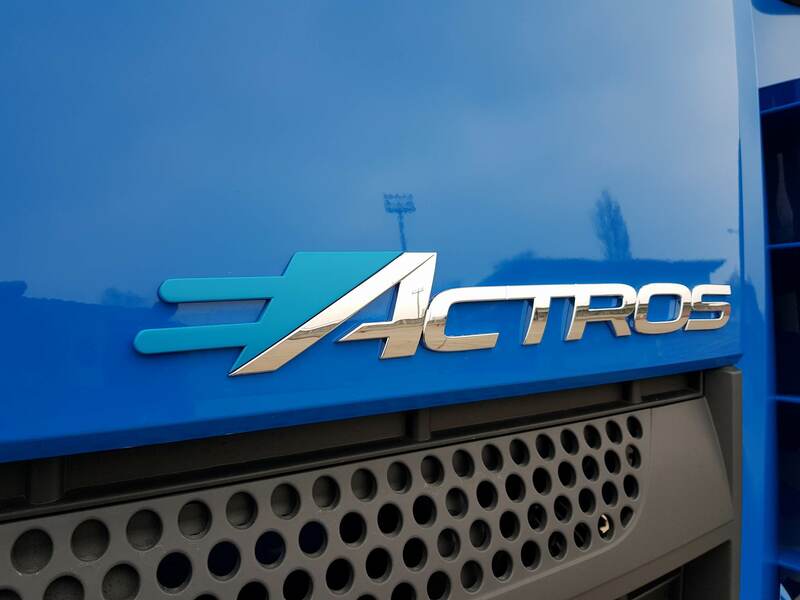 In a few weeks the first customers will start their field test with the eActros. Series production could start in 2021 when demand is there.